DHA Lahore opens Penta Square Facilitation Centre in Karachi! 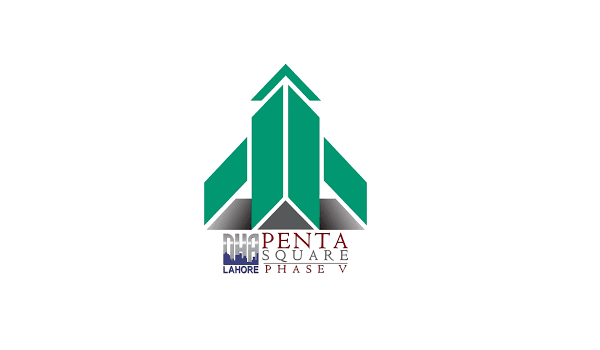 Lahore: In order to efficiently address the queries received from potential buyers in Karachi, the Defence Housing Authority (DHA) Lahore has opened a Penta Square Facilitation Centre at DHA Karachi’s Head Office, according to Zameen.com’s sources. The DHA Penta Square Facilitation Centre is run by two dedicated officers, who provide guidance, application forms, and project details, to interested buyers from the city – the number of whom continues to mount. Please note that the Centre will remain operational till October 6, which is the last date to submit application forms for DHA Penta Square.